A discolored or chipped tooth can negatively affect the beauty you wish you convey with your smile. Without regular dental care, discolored or chipped teeth can be a frequent occurrence. The cosmetic dental expertise of Dr. Patton and his team provide an all-encompassing level of care that can maintain your smile. Dr. Chris Patton possesses over 20 years of experience as a certified cosmetic dentist in the Imperial Beach area. This includes numerous procedures involving cosmetic dentistry. His specializations in the cosmetic field encompass treatments such as crowns, veneers, Invisalign, and teeth whitening. A number of institutions have recognized his contributions to the field, including the ADA, CDA, and the San Diego County Dental Society. Cosmetic dentistry can address a number of dental problems that arise. 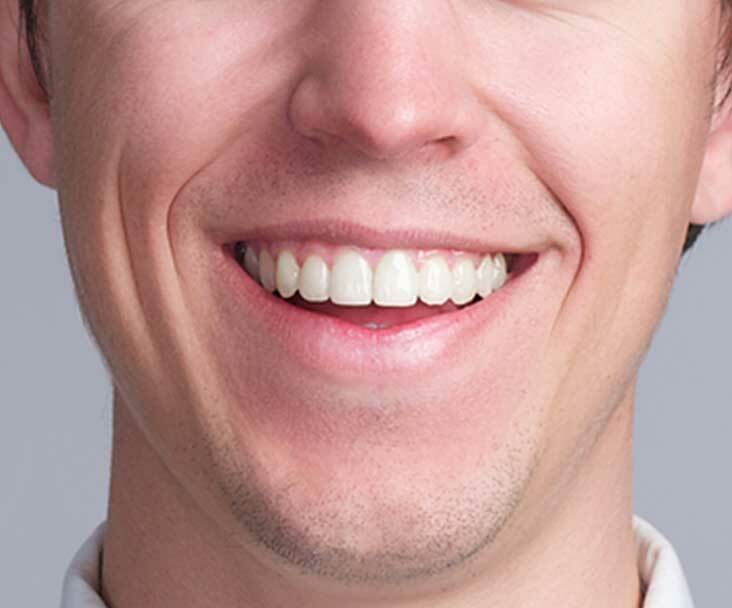 If you are affected by teeth discoloration, veneers can be used to reduce their visibility. An alternative treatment is teeth whitening, which can improve the brightness of your teeth by up to eight shades or more. These are comfortable procedures that require no anesthesia or invasive practices. The cosmetic dental expertise of Dr. Patton and his team is highly regarded by patients around the area. Experience the successes that our previous patients have enjoyed by calling us for a complimentary consultation. Invisalign delivers an alternative method to restoring straightened teeth. This treatment works in a similar manner to traditional braces.